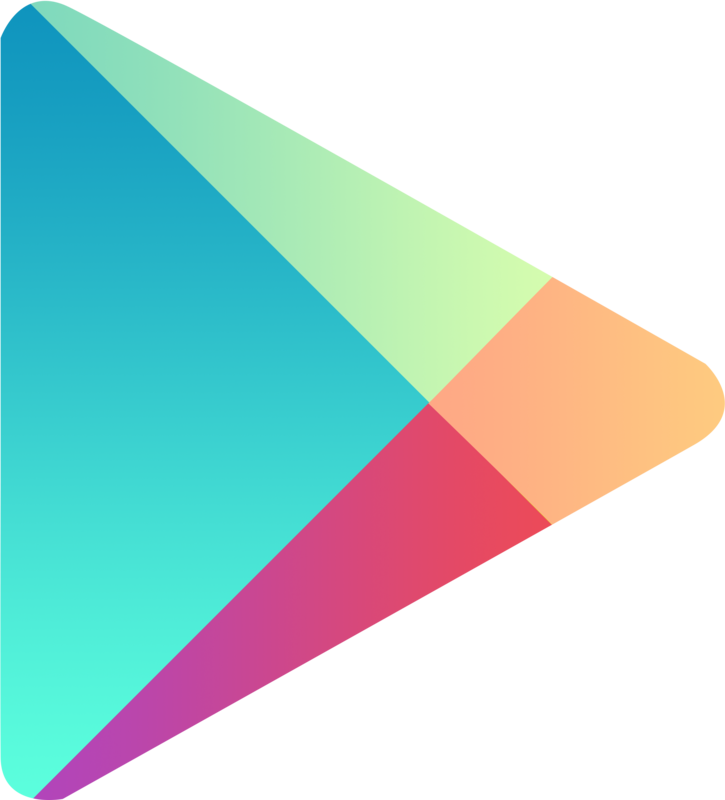 Google will update developer distribution agreement for the Play Store today, and two significant changes are in store. First, developers of paid apps will now be required to respond to users contacting them within 3 days of receipt of the email. How strictly Google plans on enforcing this is unclear, but it's likely the ominous Google Play ban-hammer will be a motivating (read: intimidating) factor for developers here. For paid Products or in-app transactions, you must respond to customer support inquiries within three (3) business days, and within 24 hours to any support or Product concerns stated to be urgent by Google.